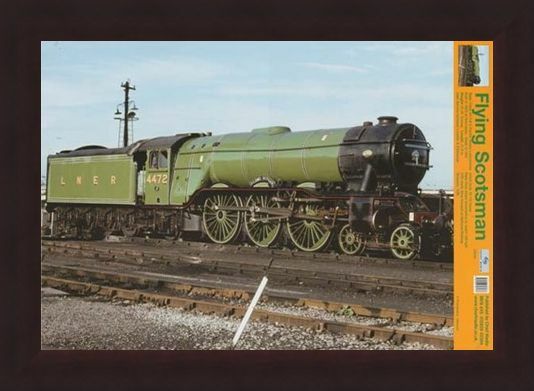 Educational Mini Poster: Get to grips with the roots of British transport with this stunning steam locomotive fun facts poster. Depicting 'The Flying Scotsman' going about it's daily route, this sensational poster informs you of all you need to know about the history of this magnificent machine. 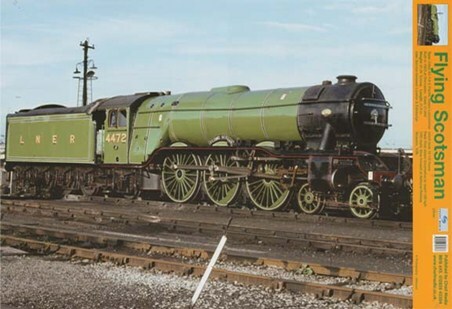 Built in 1923 at Doncaster, the Scotsman cost £7,944 to build and was used for the service between London and Edinburgh which took around 10 1/2 hours. 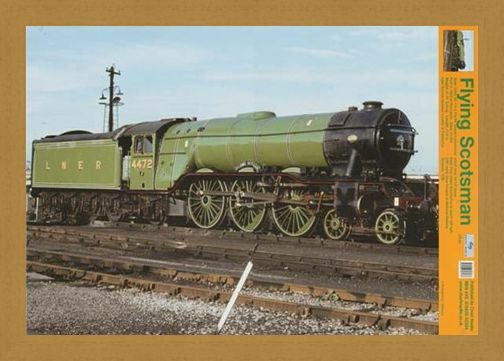 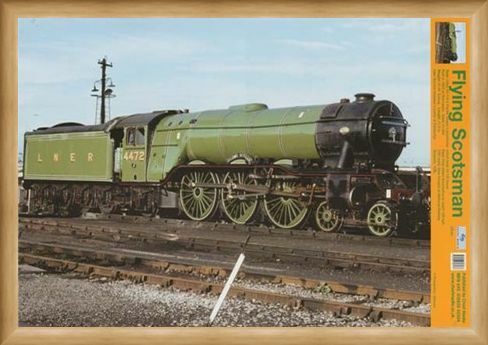 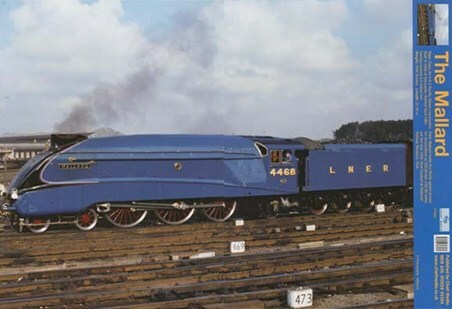 The first steam locomotive to reach 100mph, the Flying Scotsman is now housed at the National Railway Museum in York. 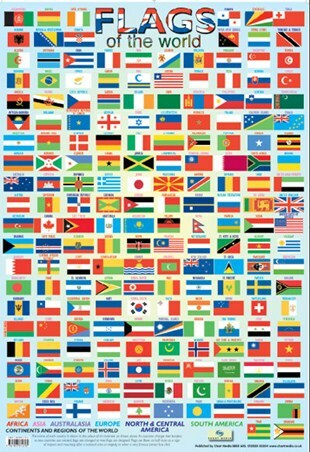 With amazing facts about the train's weight, length and enormous size, this stunning poster really does make education fun! High quality, framed The Flying Scotsman, Steam Locomotive mini poster with a bespoke frame by our custom framing service.